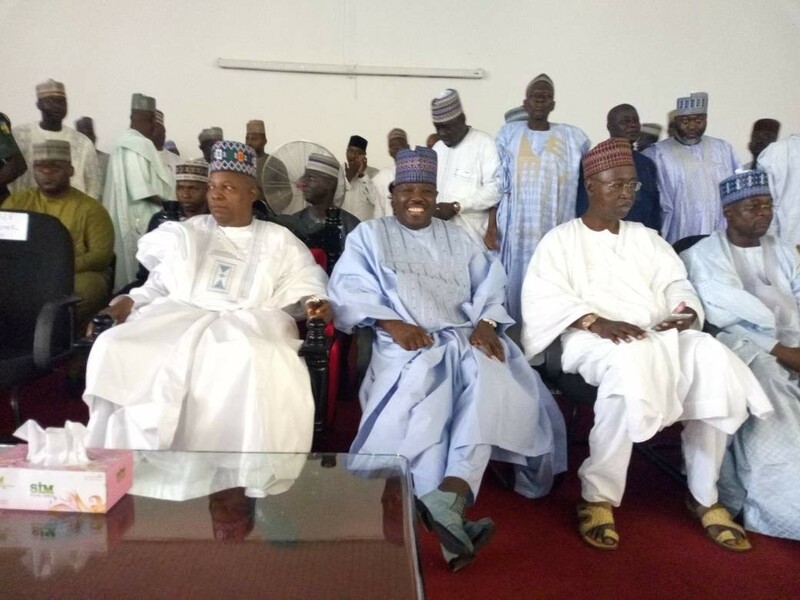 Photos: Former PDP Chairman, Ali Modu Sheriff formally defects to APC – Royal Times of Nigeria. Former factional leader of the Peoples Democratic Party PDP, Ali Modu Sheriff, today formally defected to the PDP. Sheriff was received by his political godson and incumbent governor of the state Governor Kashim Shettima, at a stakeholders meeting in the state government House, Maiduguri. Sheriff, a one-time governor of the state between 2003 to 2011, said he’s forgiven all the members of the party that frustrated him and made him leave the party nearly four years ago.